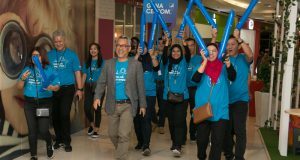 webe, the latest mobile operator in town, will soon open up its network for the public to sign up. The Telco has a single plan for all, it comes with unlimited calls, unlimited SMS and unlimited Internet for phone. As previously reported, TM Unifi customers will enjoy the webe plan from as low as RM79/month with a webe-certified phone. For the rest, non-TM Unifi users, customers will have to pay RM139/month if they use a webe certified phone or RM199/month if they don’t have a webe certified phone. Non webe-certified phone users may continue to use the mobile service if their device supports the 850Mhz FDD band. 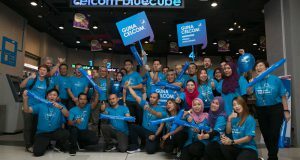 Customers can also roam on the Celcom 3G network at no additional cost if they don’t have a certified phone or in areas with poor coverage. 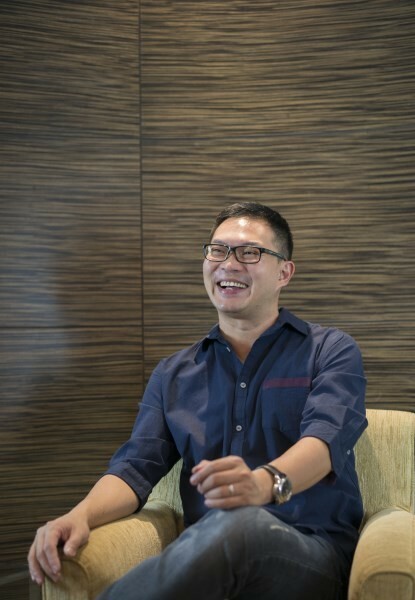 webe’s Chief Marketing Officer (CMO), Lai Shu Wei (picture) said that the webe plan will be open to public starting 30 September 2016 during business hours. To sign up, customers can pick their mobile number on the webe website or walk in to the webe service centre which is located at Sunway Pyramid (Selangor), Komtar (Johor Bahru) and Queensbay Mall (Penang). The whole sign up process is paperless and customers will receive their webe sim via courier in 1-3 days (IC verification needed to receive the sim). Mobile Number Portability (MNP) will also be made available for customers who wants to retain their mobile number when they port to webe. On the matter of tethering, Mr. Lai admitted that there has been some concerns but said that the team is currently reviewing a better add-on option, likely a monthly tethering plan. Currently, webe is the only mobile operator in the country that chargers for tethering (using Wifi Hotspot/webe Internet on computer). Webe chargers an additional RM6 for 2 hours, excluding GST for the usage of tethering. The company encourages users to sign up for additional webe lines at discounted prices. As for International roaming, the service is available in 180 countries and activation for this service requires a RM300 deposit. Similar to other mobile operators, webe offers data roaming pass in selected countries from RM39/day. For example, roaming in Singapore will cost RM1.40/min to make/receive calls to/from Malaysia. The Data Roam Pass (mobile Internet) with StarHub cost RM39/day. Customers who don’t subscribe to a Data Roam Pass while roaming will be charged a pay-per-use rate of RM49.00/MB. The Telco also offers the International direct dial (IDD) service for calling overseas. 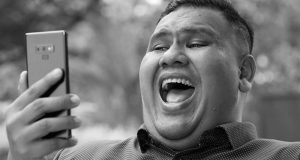 webe did not reveal its current population coverage of its mobile network. 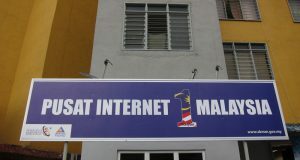 Sources close to MalaysianWireless said that webe has an estimated 4G LTE coverage of 70% (human population) in the Klang Valley and about 90% outdoor coverage in Kuala Lumpur. 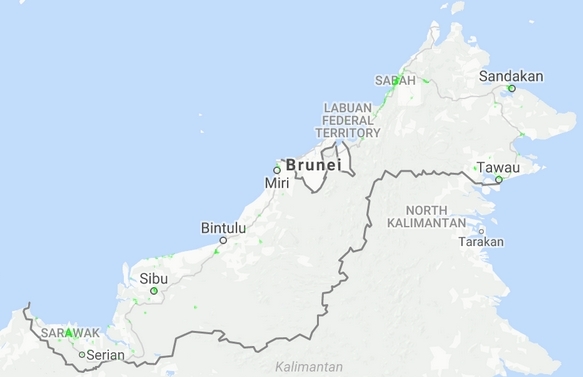 The Telco also has coverage in Selangor, Kedah, Kelantan, Melaka, Negeri Sembilan, Pahang, Perak, Sabah and Sarawak. 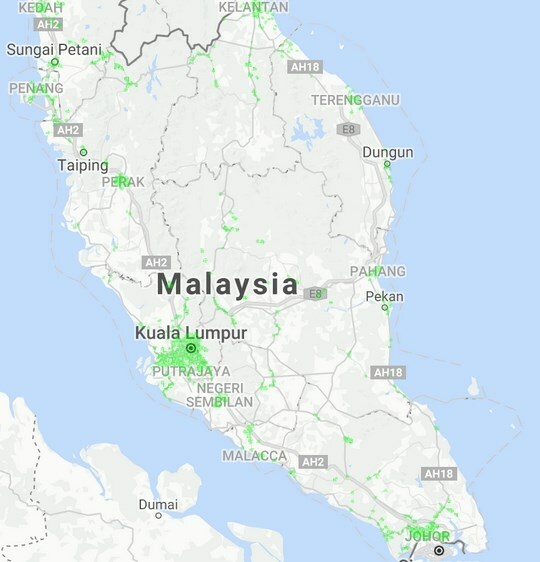 Below is a screenshot of the webe LTE coverage map in Peninsular Malaysia, East Malaysia and Kuala Lumpur. The webe 4G LTE network currently runs on the 850Mhz band (FDD) which is supported on a limited number of smartphones. 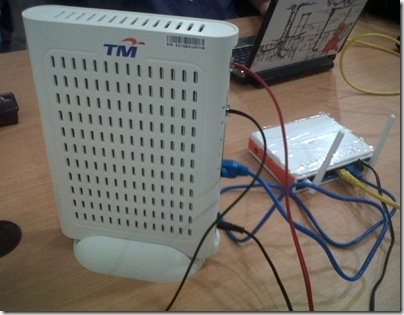 The company has yet to commercially deploy its 2.6Ghz network (TDD) which is able to offer much faster Internet speed. Speedtest conducted by MalaysianWireless showed that webe’s 850Mhz network is able to offer download speeds up to 15Mbps. More details on the webe website starting 30 September 2016. Update: webe is now available to everyone at RM79/month.